Electricity bill payment is a main trouble in India. That means trouble in India has to take in the line for the electricity bill pay. So when people are pay bill in India means they are wasting of own time. Did you ever think that you can give to your electricity bill online. what you never pay your bills online. If not so why? what you don't know how to pay your electricity bill online. So don't worry this post for you. In this post I will show you how can you give your electricity bill online. And you can give it to your computer at your home. 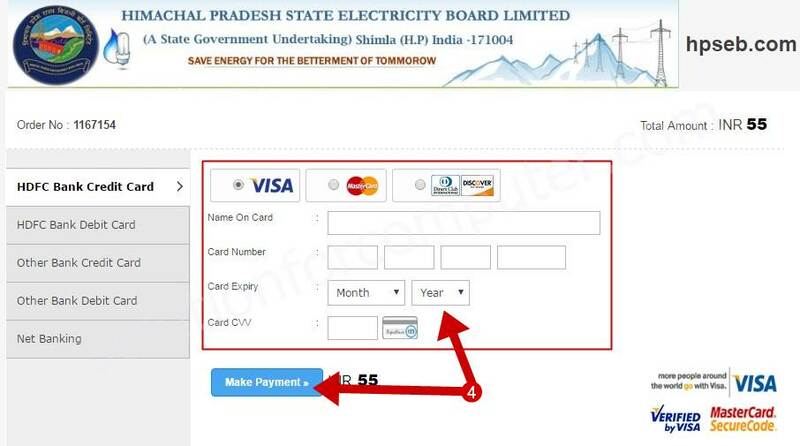 Online electricity bill payment is very easy and secure. How to pay your electricity bill online at your home on your computer. You can pay your electricity bill on state electricity official site There are two ways for given your electricity bill online. 1. 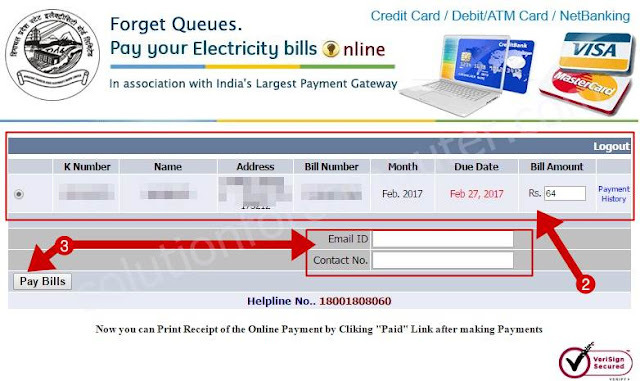 Pay electricity bill with register user :- If you want to create your account then click on register and create your account. 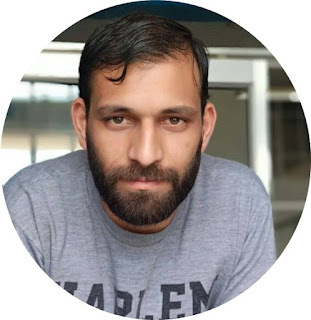 When you want to pay online electricity bill so you have need to login. 2. Pay electricity bill without registration :- Pay without registration means you can pay your electricity bill without login. Just enter your bill k no and pay your bill online. Now Himachal pradesh state electricity online bill pay site is open now. If your want to pay bill with register user so click on register create account and pay your bill online. But i think you have don't need to create account their, because you can also pay your bill without registration here. how to pay follow some steps below. 1. First open electricity bill payment site and enter your 10 digit K number and click on submit button. 2. when you click on submit button now new page is open, in this page your bill all information is given with payable amount. 3. Enter your email id and contact no. and click on pay bill. And select payment getaway and click on proceed button. 4. Now in new windows enter your card detail for example card type VISA/Master card/ Other, Name on card, Card no, Card expiry and cvv no and click on make payment. 5. Now your bill receipt is open you can print it and save in your computer. Congratulation you have successfully pay your electricity bill through e-payment. I hope this article is help you to pay your electricity bill online in your computer. If this is useful for you so share this with your friend on social media.